Probably the most iconic pier on earth, it was immortalized with films like “1942” (the Ferris wheel rolled into the ocean), “The Sting”, “Forest Gump”, and the carousel in “They Shoot Horses Don’t They”. 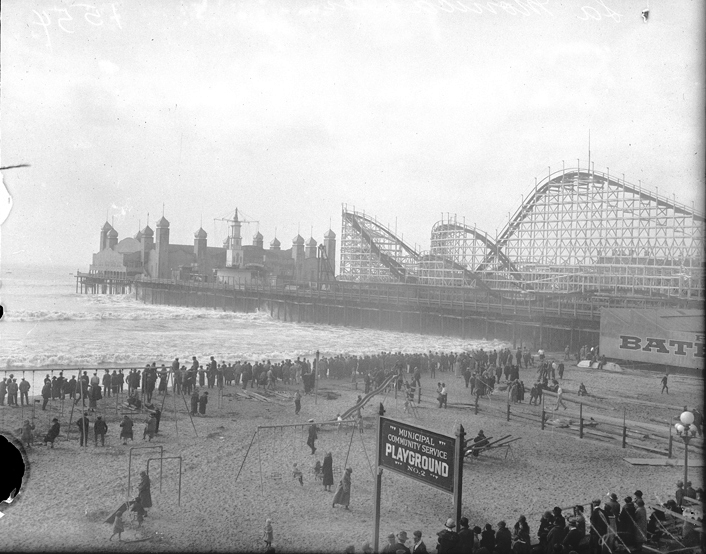 It has been indelibly inked into the collective unconscious of what an American pier is supposed to be. It remains much the same only the old Ferris wheel has been dismantled and shipped off to a land developer in Texas. (Of course it was replaced by a bigger better one). 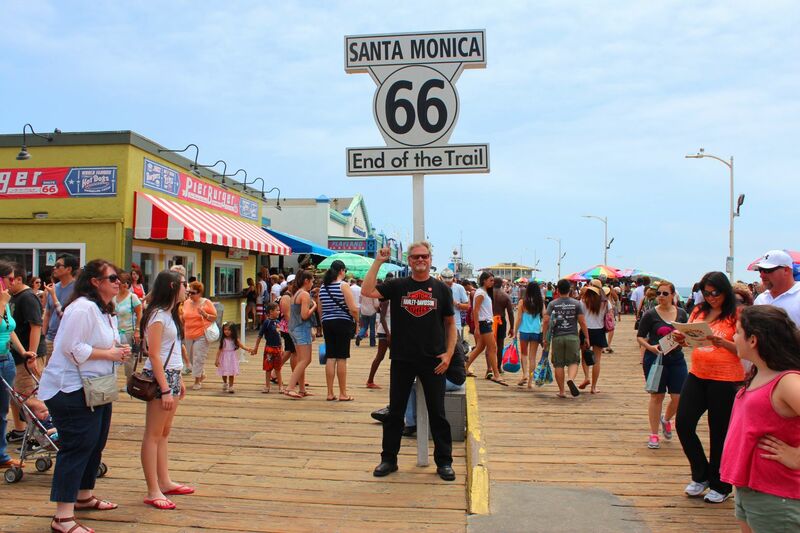 It’s the final stop of Route 66 and symbolizes America’s journey westward. Third Street promenade has blossomed into a hot spot and Santa Monica itself is literally the center for many Angelinos.